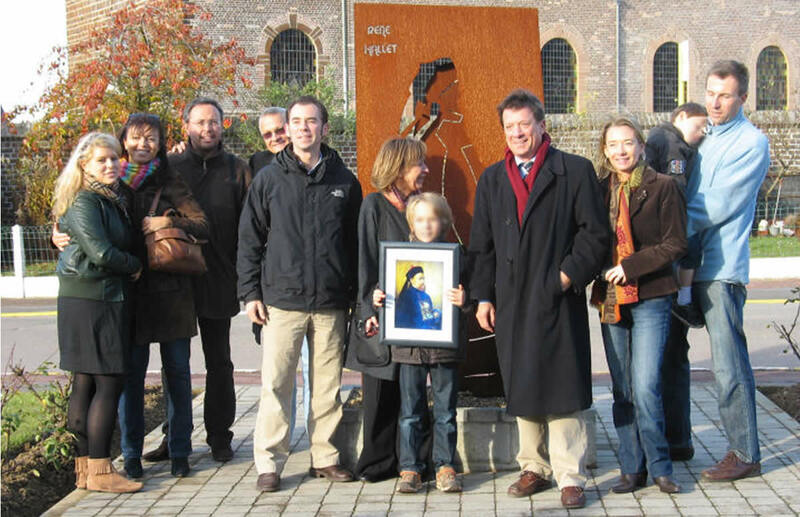 Sharing our history from our roots in 19th century Belgium to China-and now the world over. Experience Paul's story and legacy through historical and contemporary photos from the 19th century to today. 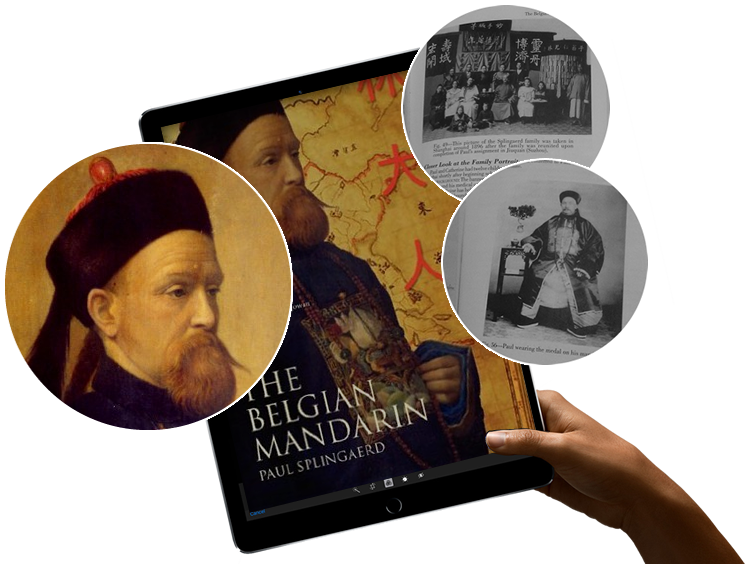 This site is dedicated to sharing knowledge about the famous Belgian Mandarin, Paul Splingaerd, and his descendants around the world. 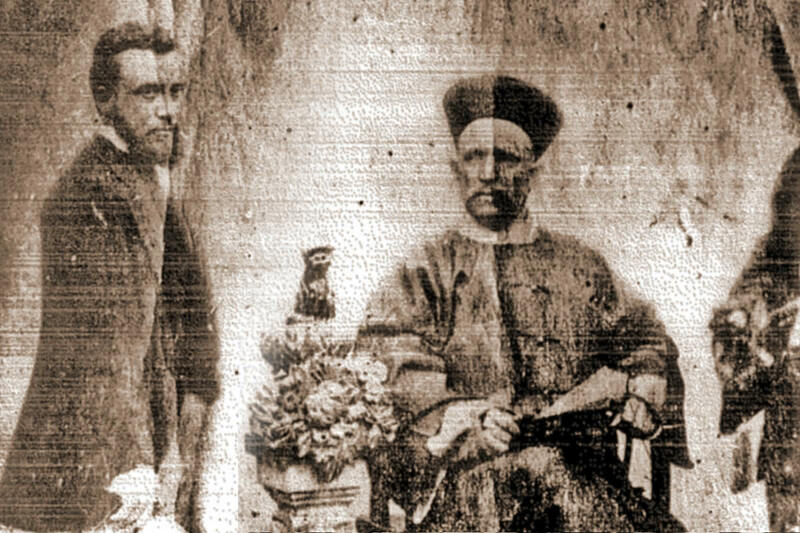 Paul was a poor farm boy from the Belgian countryside who went to China in 1865. 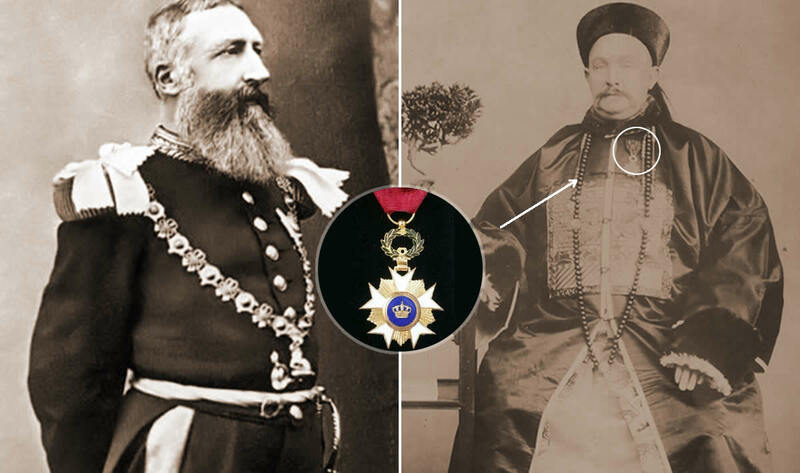 He became an official in the Qing government and devoted his time there to improving relations between his native and his adoptive countries. Paul and his Chinese wife, Catherine Tchao Li, have over 300 descendants in almost every continent of this planet. This website is produced in collaboration with amateur genealogist Christian Goens, creator and webmaster of a primarily French language site in Belgium, http://www.goens-pourbaix.be/feuilles-style/Lin-chen.htm. His site is a virtual museum of all things Splingaerd — information, documents, and a treasury of images relating to Paul and the increasing number of progeny who can be found in 17 countries and on all the continents. Christian is a distant relative of a man who married one of Paul’s granddaughters. We have now built a backup to Christian’s site, hosted on the Splingaerd.net server. You can reach it at Christian’s Backup. Contact Anne for the protected area password and the protected file password. We welcome your interest, and invite you to share any Splingaerd information you have. If you happen to be a relative not included in the family tree, do contact us. 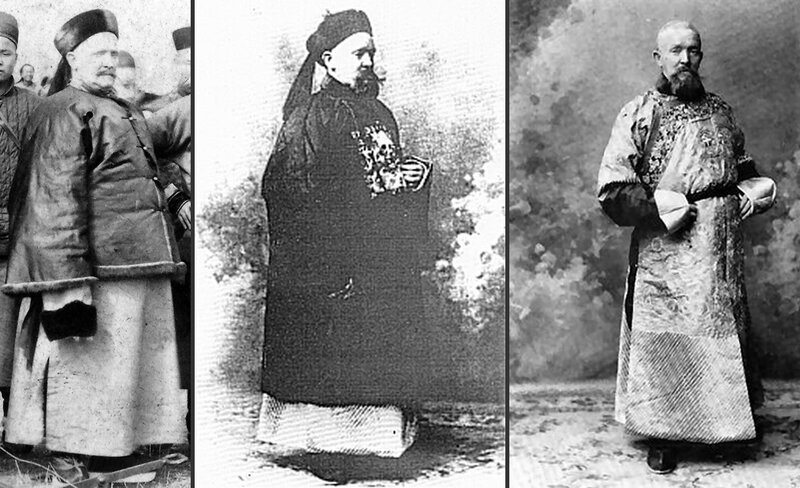 It started with an orphan boy in Belgium in 1865, who became a Chinese mandarin. Are you a descendant of Paul Splingaerd? Do you know where you fit in the family tree? When I work with the Chinese mandarins, they cannot hold rank over me because I am also a mandarin. I also try to keep on good terms with… great or small, and also with the people. This way everything runs smoothly. Read the amazing story of Paul Splingaerd. 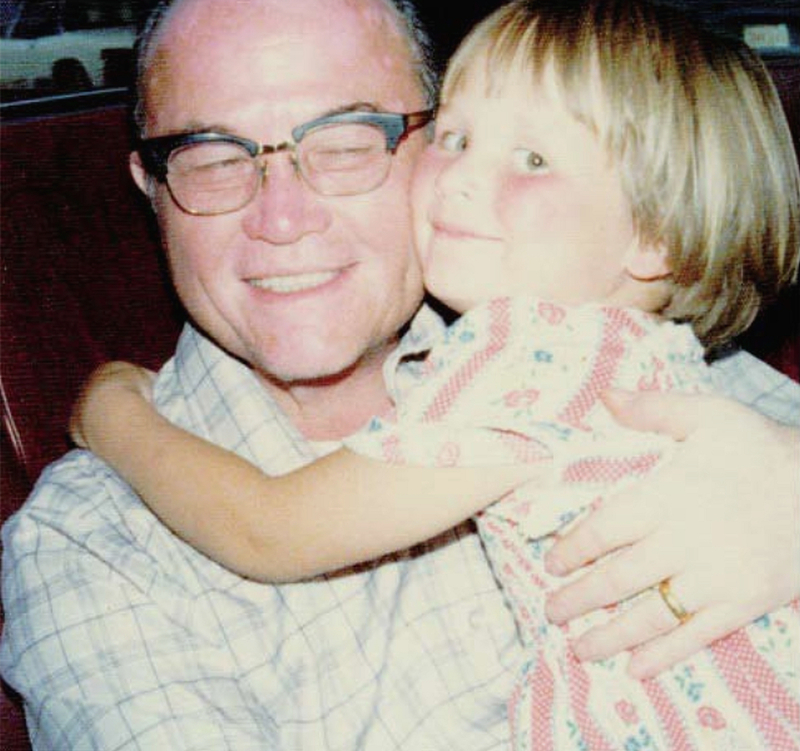 A Brussels orphan, Paul migrated to China from his native Belgium — and became an honored Chinese Mandarin and a political ambassador and bridge between his country of birth and his adoptive one. It’s an incredible read. Order your copy of the eBook today!